Singapore is a busy city. People spend at least 40 hours in offices and work places. Who is left with the energy to clean their houses and carpets? Home owners are too tired to do home cleaning routines. Therefore, home cleaning services are very crucial. But is it always so easy to choose a cleaner? And why should you prefer a professional cleaner to doing the cleaning yourself? This post will walk you through why hiring a professional cleaner could be the most sensible thing to do and tips to make the right choice. By a bigger margin, many Singaporean are using cleaning services. You too could join the bandwagon. But why should you prefer professional cleaning services to doing it all by yourself? · No time to do it yourself: with the daily hassle you are left with no time to doing house chores. Cleaning your house and carpet requires time. If you do not have that time, someone else has. In fact professional can have it done to your satisfaction. This is convenience and you can relax knowing your house and carpet and in the best hands. 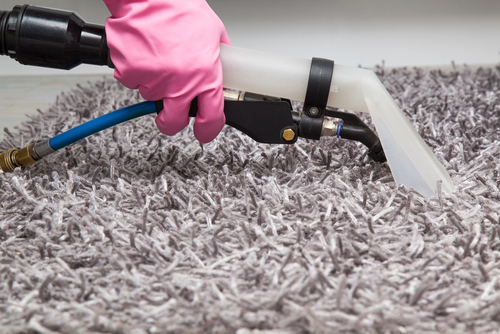 · Getting it done the right way: carpet cleaning is not an easy task. You can do it but can you do it the right way? There is the right to carpet cleaning and that is better left to the professionals. Only professionals can do it leaving your carpet sparkling clean and as good as new. You should not gamble your expensive carpet having it done the wrong way. You can save yourself all this trouble by hiring a professional cleaner. · You need peace of mind: a clean home is a good one to live in. Leaving all the work to the professionals will leave you peace of mind. You can relax at home not worrying about mites in carpets or mould pore in ducts. · Professionals do it better: you may try hard to clean your house and carpets but you do not have the time or the skills to do it right. Cleaning companies have the time, the resources and this is what they do the best. These processionals only remain in business by doing it better than you can. Their personnel are trained and experience and you can expect nothing but the best. · Cost effective: take a pen and paper and do the math. Add up the hours you spend in your house and carpet cleaning, the detergents you buy and of course the time of other family members helping you. It is costly. In addition, you do not get it done to perfection. A professional cleaner knows what is at stake and will do a great job. What you pay compared to what you are getting is simply convenience very affordable. · Extend your carpet’s life: frequent cleaning of your carpet gives it more service life. And not just any other cleaning; it has to be done the right way. If you do not want to be buying a new carpet every now and then, get professionals to take care of it. · Do your research-be ready to invest some time searching for a good house cleaner. Do not be in a hurry to endorse the first service provider you come across. Have at least 3 options to compare before you can settle on one. Conduct a background research on each option you are considering. Only settle for the best: one who meets your preferences and will get the job done in the best way possible. · Ask for references-before you make your final choice, a second party opinion would come in handy to ensure that you get the best deal. 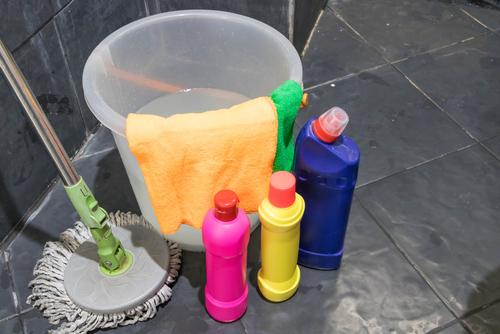 Past or current customers are better placed to give a true story of their experience with the cleaner. Ask them how they rate the company or individual: what did they like or not like. You will have a pretty good picture to what you are walking into. · Ask for a demo- this may come across as petty and unnecessary, but asking for a demo house or carpet cleaning is part of a good vetting process. The demo gives you a snap picture of what to expect. If you like what you see you can confidently make a good decision. Seeing is believing so you have to be firm on your request. 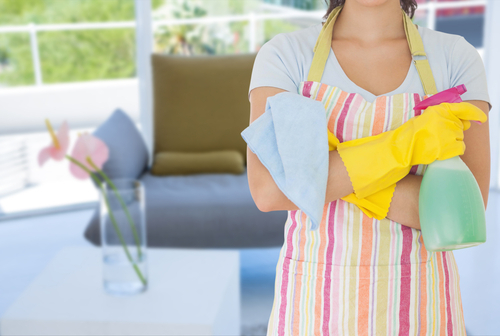 · Service price-you will be confronted with lots of options for your cleaning needs. But a good question to ask is: what will it cost you. Is it worth what you are paying? While it is not advisable to go for the cheapest option it is not financially wise to go for the most expensive one. Go for what is pocket friendly and gives you a guarantee of quality job. · Trained personnel-the reason why you decided to hire a cleaner for your house or carpet is to get a professional service. Do not settle for a compromise on what you real want. It is therefore logical that you to make sure you are hiring trained personnel. You can be sure that you will get the best possible service as long as you critically vet the individuals working on your house and carpet. · Cleaning procedure-a good cleaning company uses safe cleaning procedure. They also use safe and home friendly detergents. Some detergents can spoil your carpet and leave allergens in your house. For you cleaning to be complete, it has to done the right way with the right tools and detergents. Your carpet and house cleaning just got easy. You know why a professional cleaning company could be the best decision. You also know your way around finding the best cleaning company. Go out now and get the best cleaner.